Ready to deliver an accelerator program? As part of Government’s continuing commitment to the visitor economy, the Tourism Accommodation Refurbishment Loan Scheme (TARLS) will provide for up to $20 million to be made available for eligible tourist accommodation businesses operating in Tasmania. 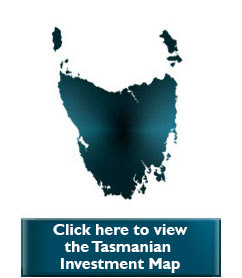 The Tasmanian Government has called for EOIs from private investors and tourism operators for ideas that will enable Tasmania to become the environment tourism capital of the world. The URL for this page is: https://www.cg.tas.gov.au/home This page was last modified on 29th July 2015. Photo credits : Freight locomotive photograph courtesy of Tasrail.